Jambu Dweep, of which India is a part, is also known as Aaryavart, the primitive land of the Aryans. It is protected by natural borders - the Hindukush Mountain Range in the west, the Arakan Range in the east, the gigantic peaks of the Himalaya in the north, and in the south by the Indian Ocean, the Arabian Sea and the Bay of Bengal. This region has been significant as a Devbhumi (land of the Gods) and a world-gum. 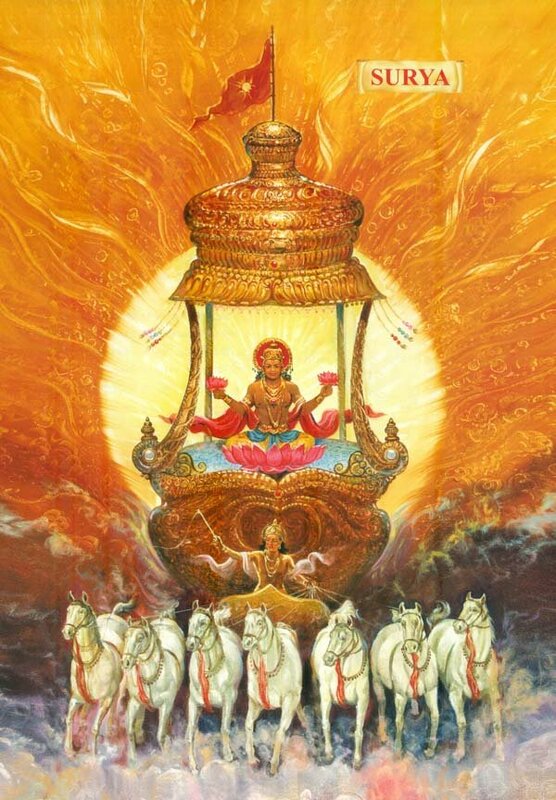 This is owing to the fact that not only did the Sanatan Dharm (Hindu religion) originate from here but the world's most ancient philosophical and religious views took birth and flourished here. Besides, foreign cultures also entered this land and bloomed along with the local culture. Although this created diversities, but the oneness of its soul remained intact. 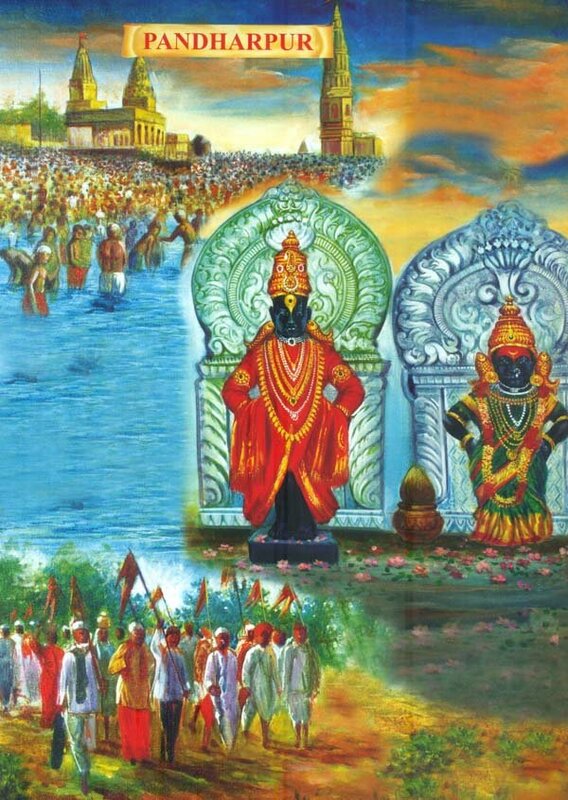 The vast form of the Sanatan Dharm and the integration of other cultures gave rise to hundreds of pilgrimages which are a live testimony of the multi-dimensional culture and its continuity for thousands of years. 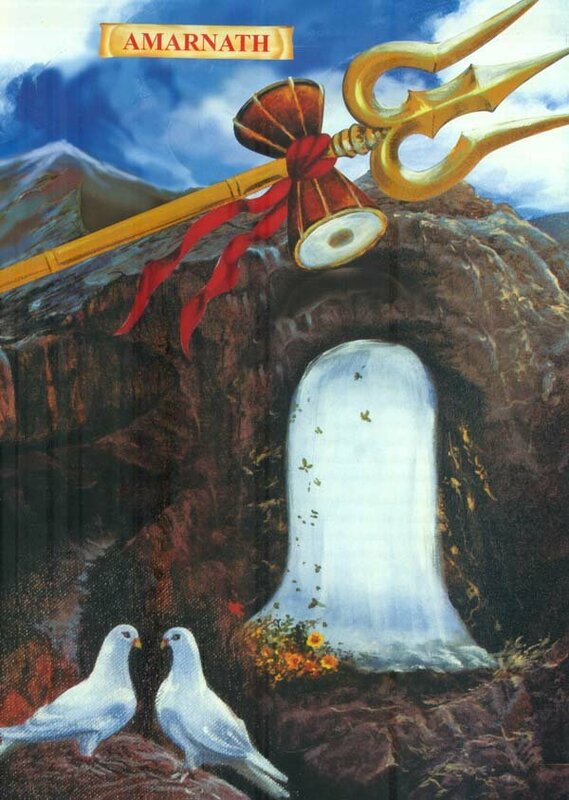 Today, when there is unrest, turmoil, violence and conflict all over, these pilgrimages serve as a hope for mankind as it is here that the virtues of gyan (knowledge), karm (actions or deeds) and bhakti (devotion) flows, and the human mind experiences peace and spirituality. 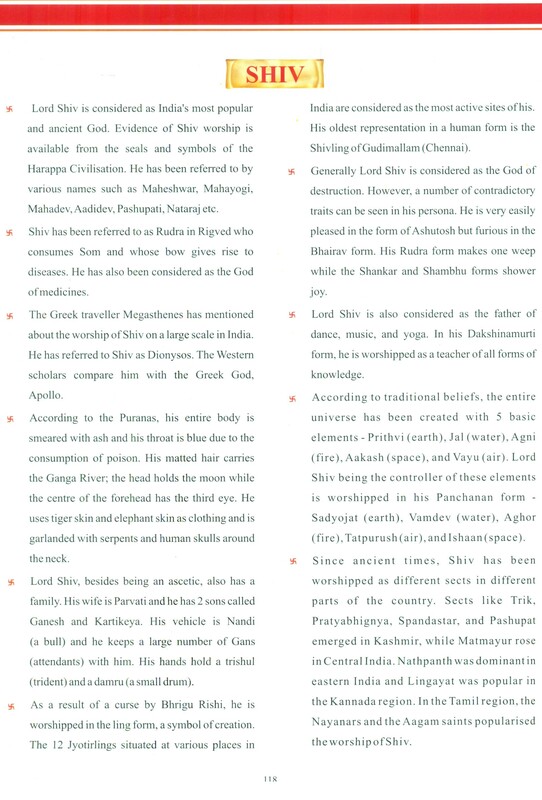 With these points in mind, this collection of pilgrimages, Yatra2Yatra has been compiled. 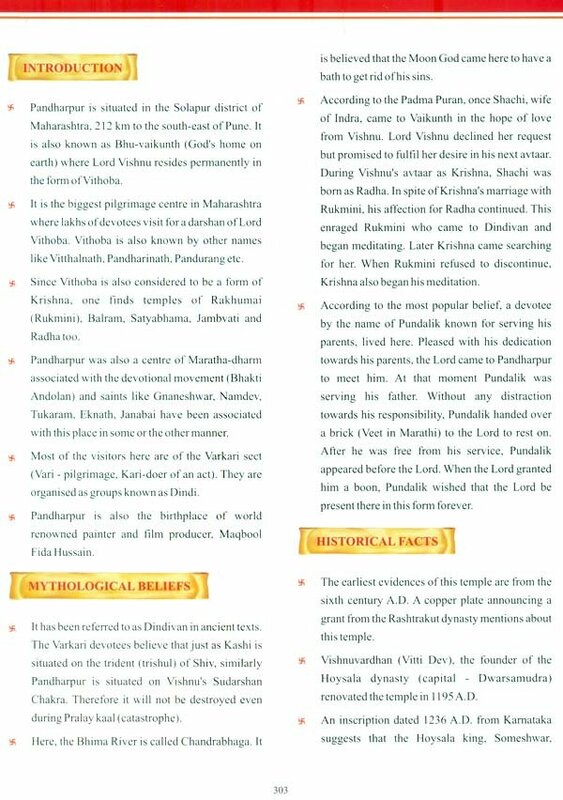 It includes the chronological history of the pilgrimage sites, the various mythological beliefs involved, important tourist spots, major festivals and all other vital information like, location, weather, suggested time of travel, travel guide etc. 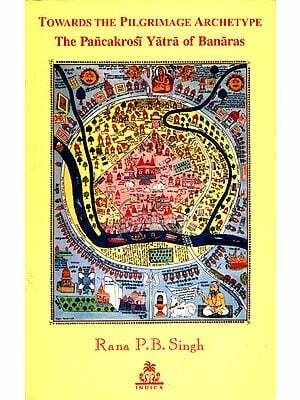 In order to make this compilation visually appealing, meaningful and reader-friendly, it has been adorned with hand painted pictures associated with the particular pilgrimage site. We acknowledge the contributions made by all the renowned artists involved in this project. 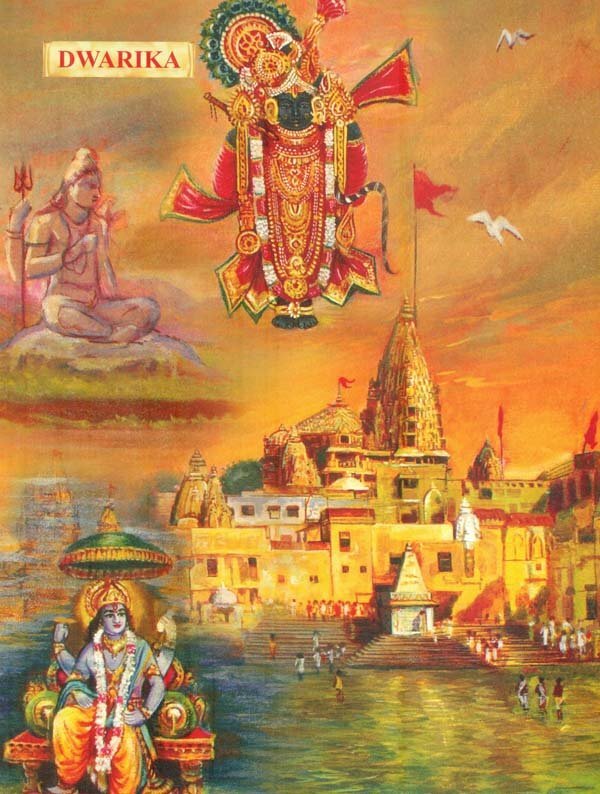 The extent and the diversity of the subject is enough reason that Yatra2Yatra is being published as a series. 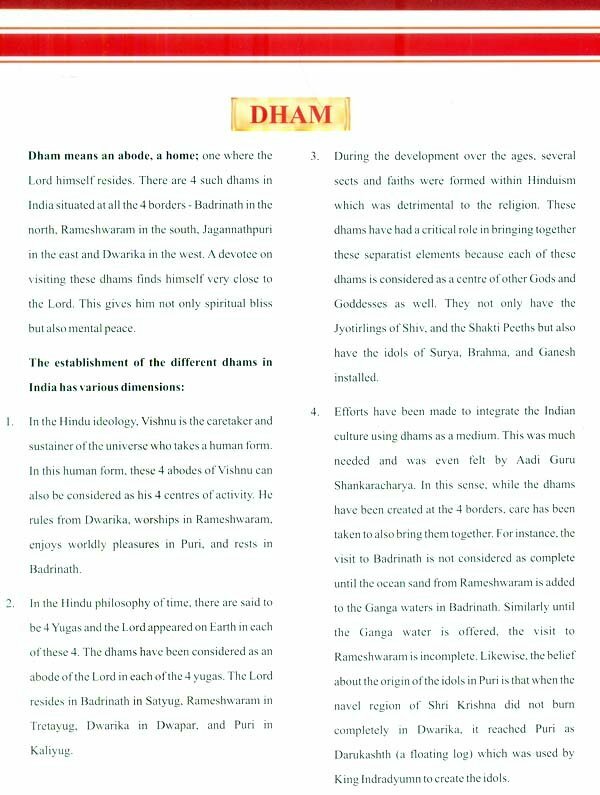 In the first part, all the important pilgrimage sites pertaining to the Sanatan Dharm (Hinduism) are being published. 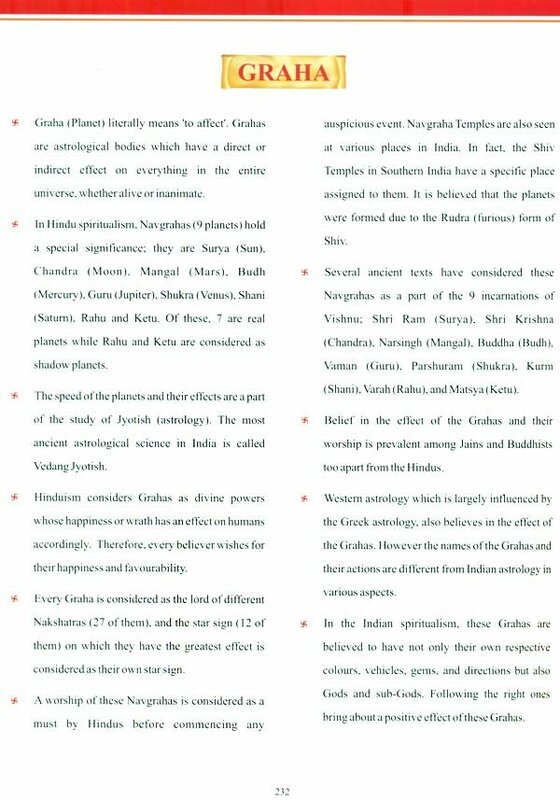 In the subsequent parts, we will be publishing Jain, Buddhist & Sikh sites, the 51 Shakti Peeths, followed by the sites related to Islam and Christianity. Although utmost care has been taken in the creation of this book, chances of an error cannot be ruled out given the seriousness of the subject and its large scale. Therefore we welcome suggestions from the informed and curious pilgrims/travelers which we will try to incorporate in our next edition. We are extremely grateful to Shri Sanjay Singh for his non-stop efforts of over 2 years in making our vision a reality. We would also like to thank all the individuals and organizations who have directly or indirectly contributed in the creation of this book.